Presenting this charming wall clock. 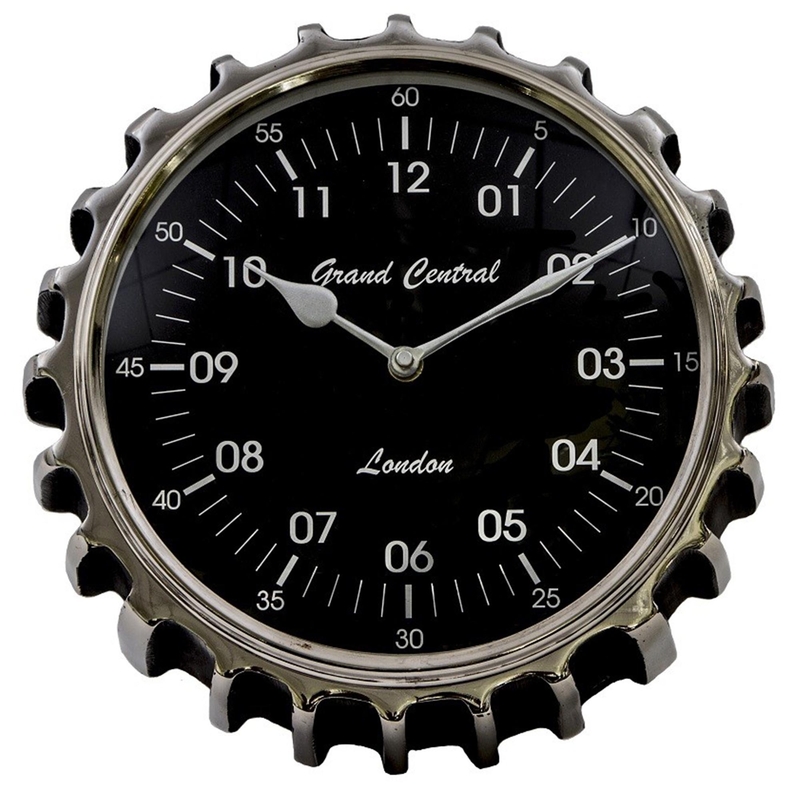 This beautiful clock is a quirky yet stunning piece that would make a perfect decorative piece for your home. Crafted to the highest quality and finished in black and silver, this piece is sure to brighten up any home in an instant.